Congratulations to Lars and Amanda! Congratulations to Lars and Amanda on successfully completing the grueling 7 day Krav Maga Worldwide Phase A Instructor Course held at the Krav Maga Headquarters in Santa Monica, CA. 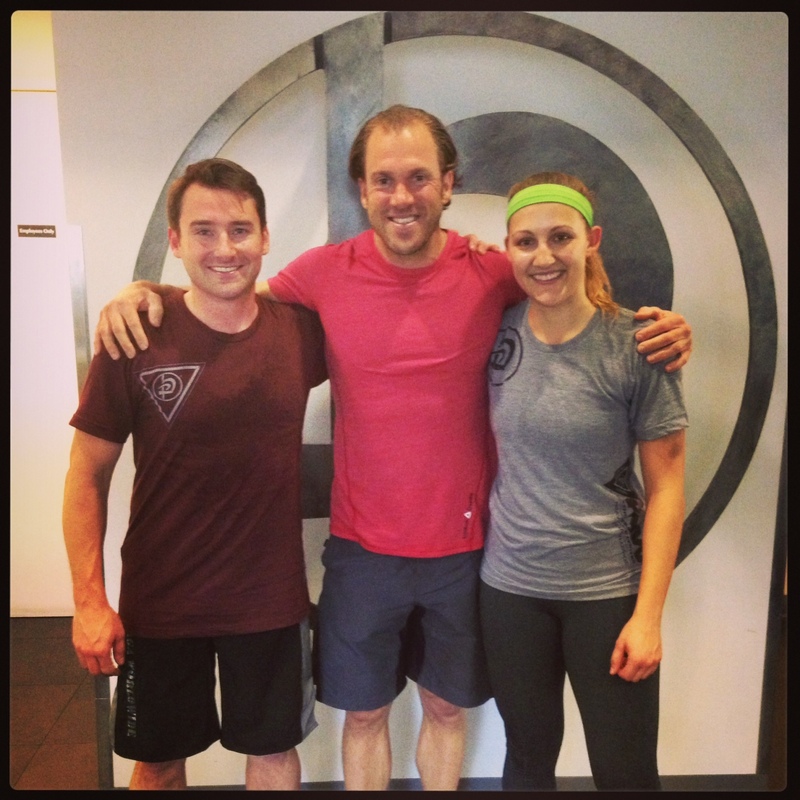 Greg Amundson surprised Lars and Amanda with a visit during their intensive training. During the visit, Greg received numerous compliments for Lars and Amanda on their crisp technique, incredible level of physical conditioning, and warrior-spirit displayed during drills. Job well done Lars and Amanda – we are all very proud of you guys!